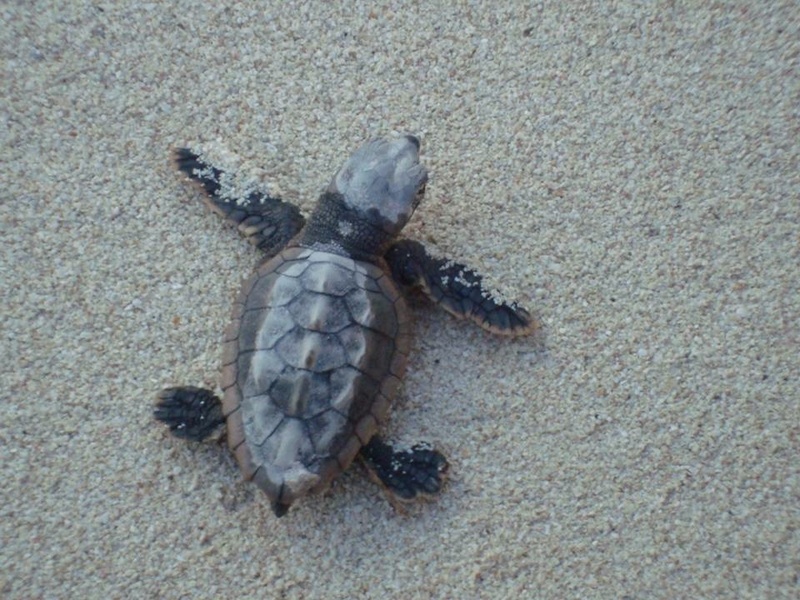 Now through the early fall, mother Sea Turtles will visit the beach at Secrets Silversands to lay eggs. 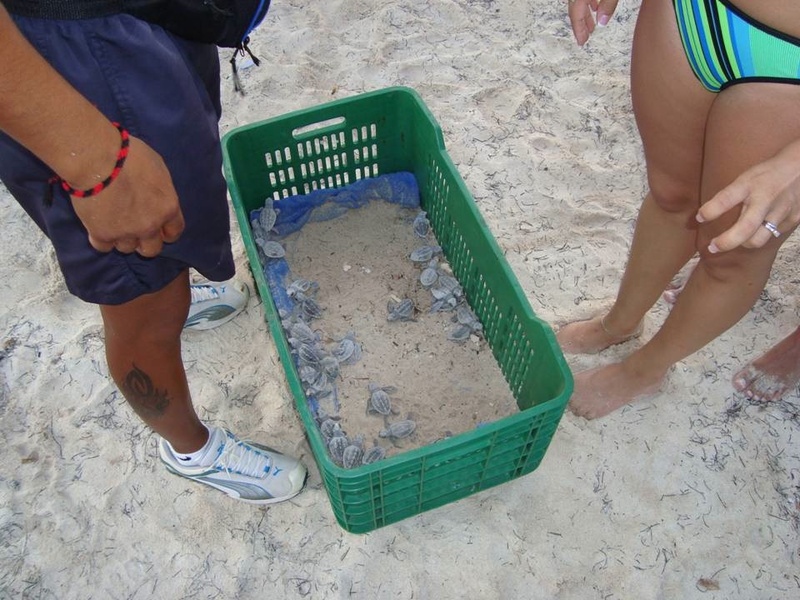 We take every measure to ensure the continued safety and protection of the turtles through involvement with local protection agencies. 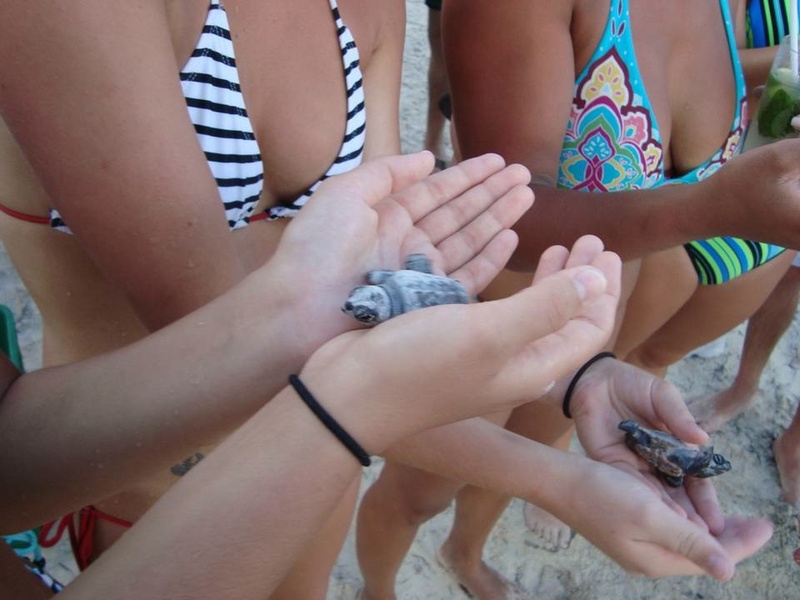 We also have a unique program where guests have the amazing opportunity to take part in our daily turtle release event. 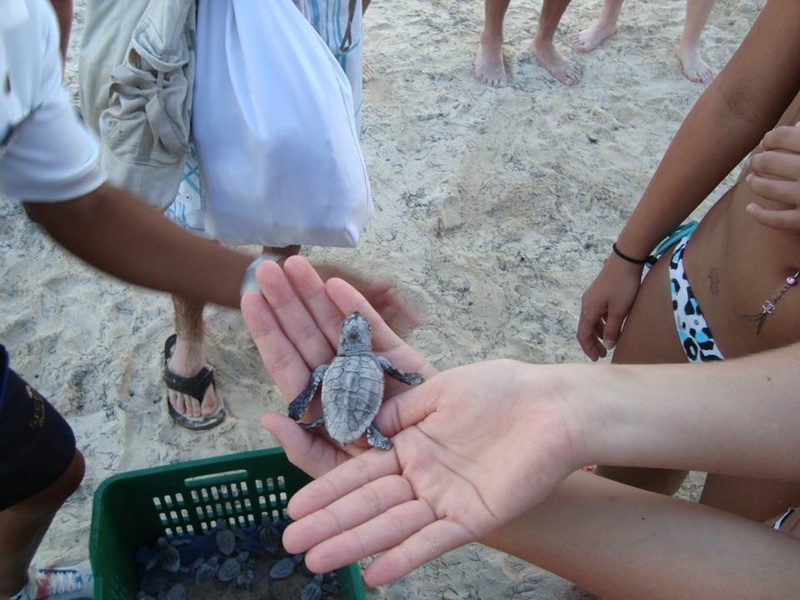 You are given a tiny baby turtle to hold in the palm of your hand and are then able to set it free into the sea! This entry was posted in Secrets Silversands and tagged Inside Look. Bookmark the permalink. aaaaaaaawwwwwwweeeee we were at secrets capri during this time and thought the turtles were there…..
Oh that would have been such a wonderful thing to do….. those lil babies are sooooo cute! The post says this is a daily event — does this happen all year? We’re going to Secrets Silversands in January, and I’m curious if we’ll be able to participate. Thanks! Can’t wait! 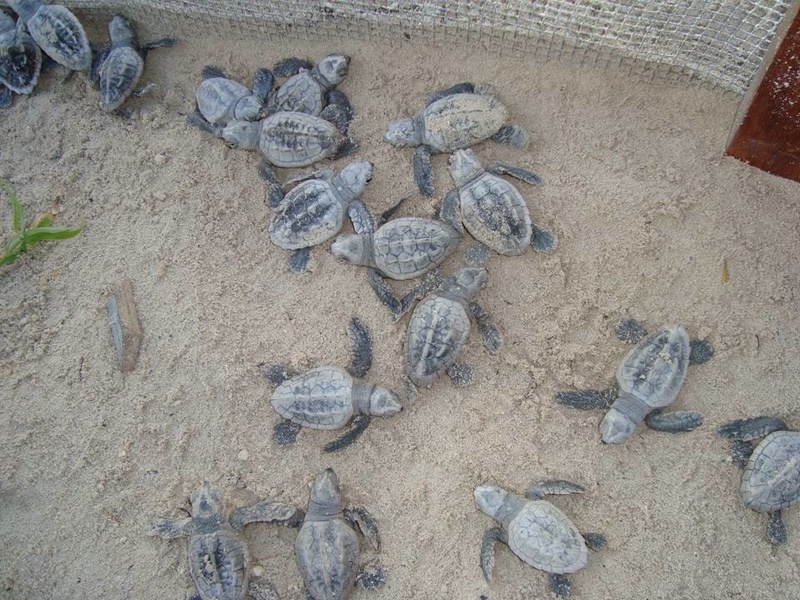 This is a daily event during the season of turtle hatching. January is probably not realistic for hatching.